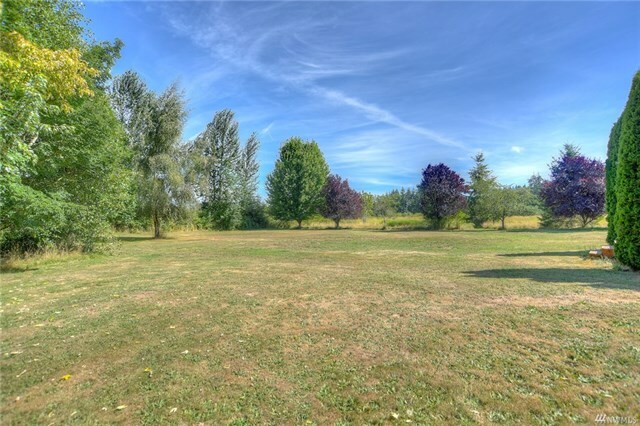 Flat, fully fenced 4.6± acres with a shop and seasonal Mt.Rainier view! 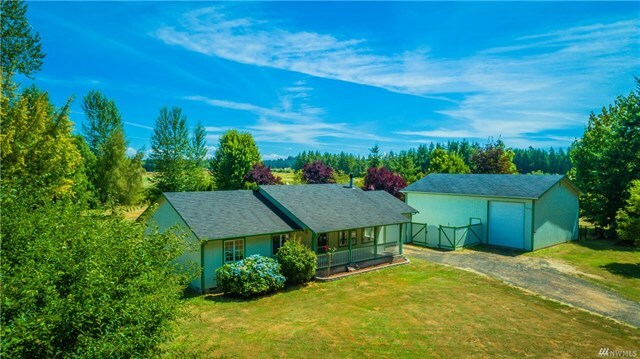 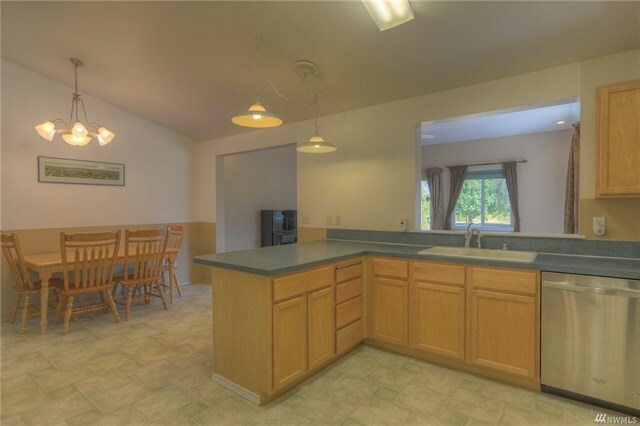 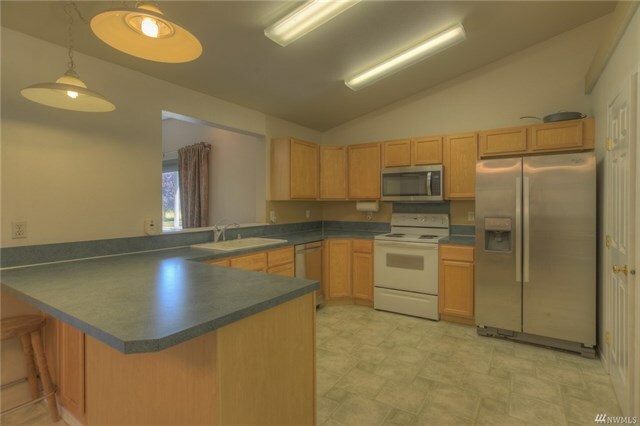 This country rambler is sited on a terrific lot in the Tumwater school district. 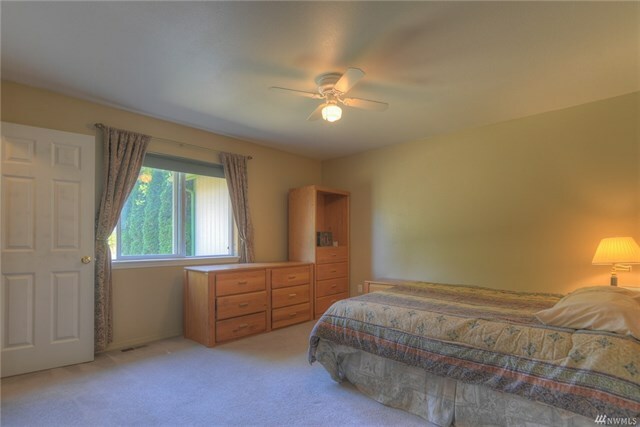 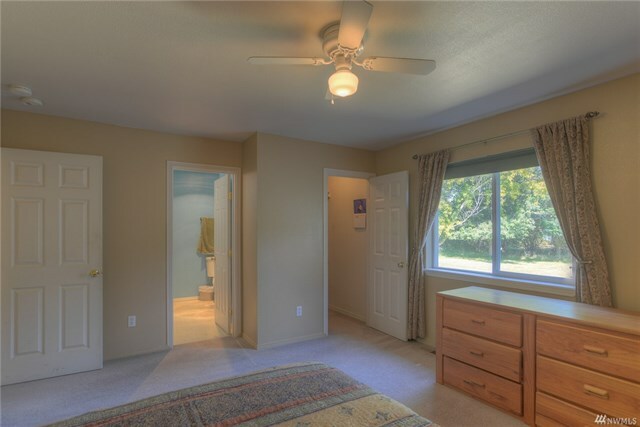 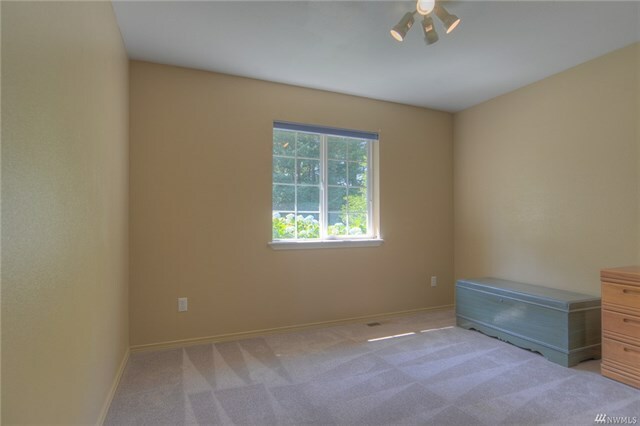 Private location with room to breathe,yet close to amenities and I-5. 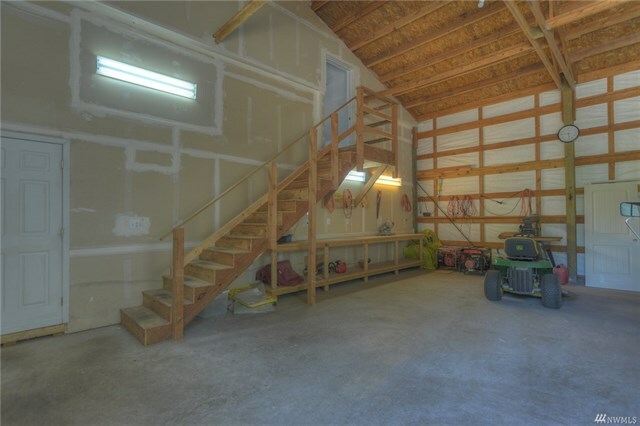 Looking for shop space? 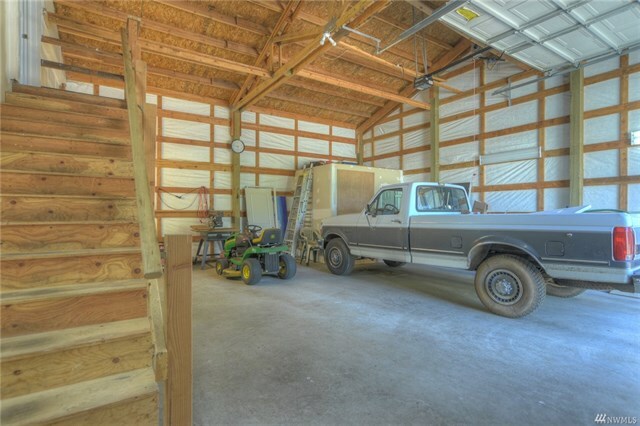 30’ x 40’ shop has partially finished spaces on two levels, 220 power, 2 car bay w/over height door. 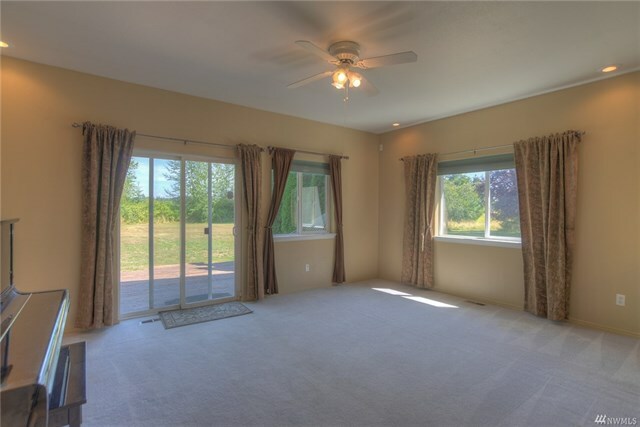 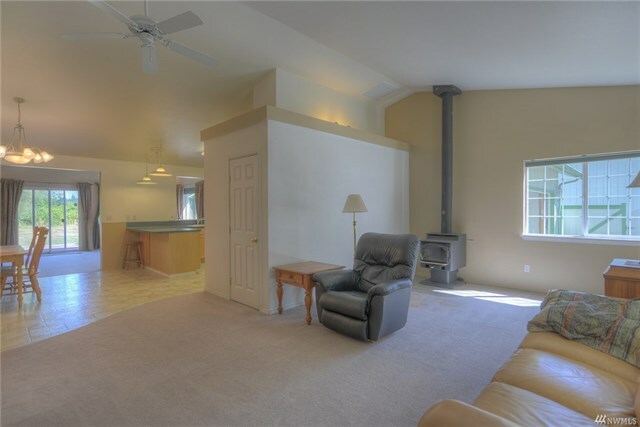 The home features an open floor plan with vaults for a spacious feel, and two living/family rooms. 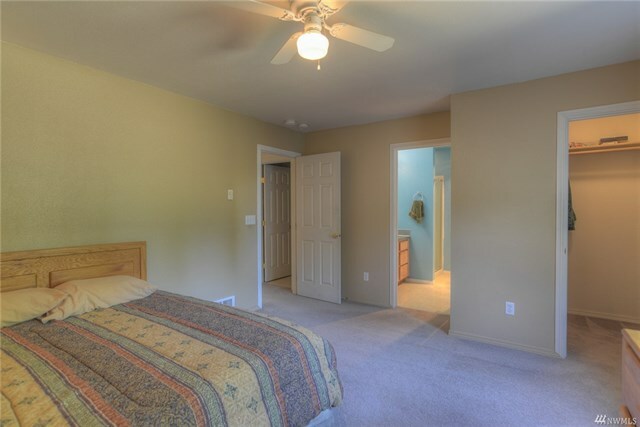 Nicely sized master with ensuite 4 piece bath.